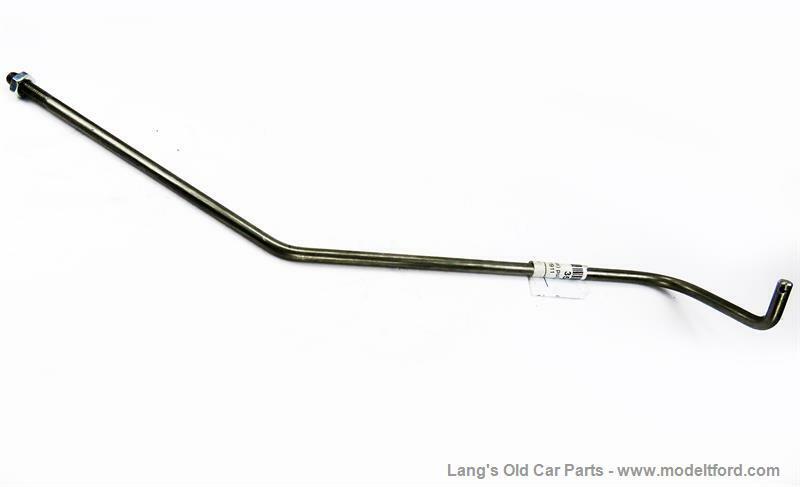 This rod is used on 1909-1911 cars that have a 2 piece, brass timer. 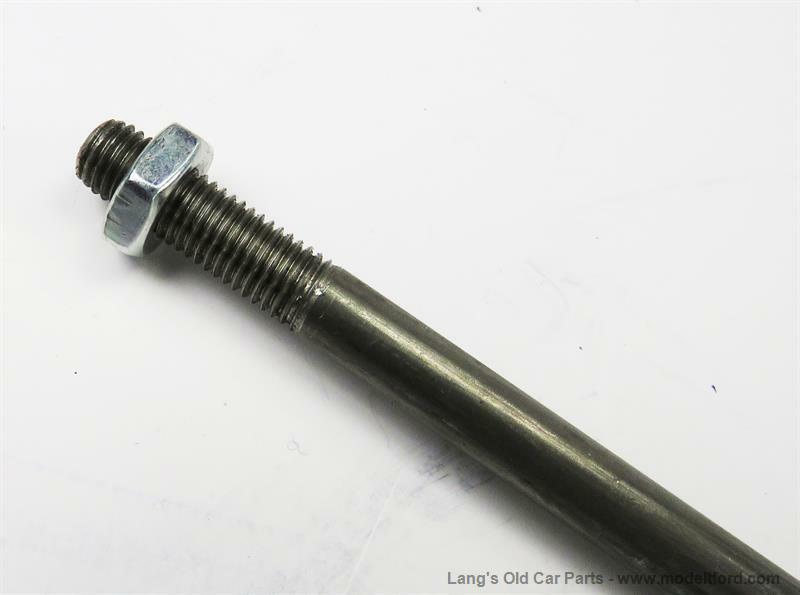 This is the rod with the threaded end only. 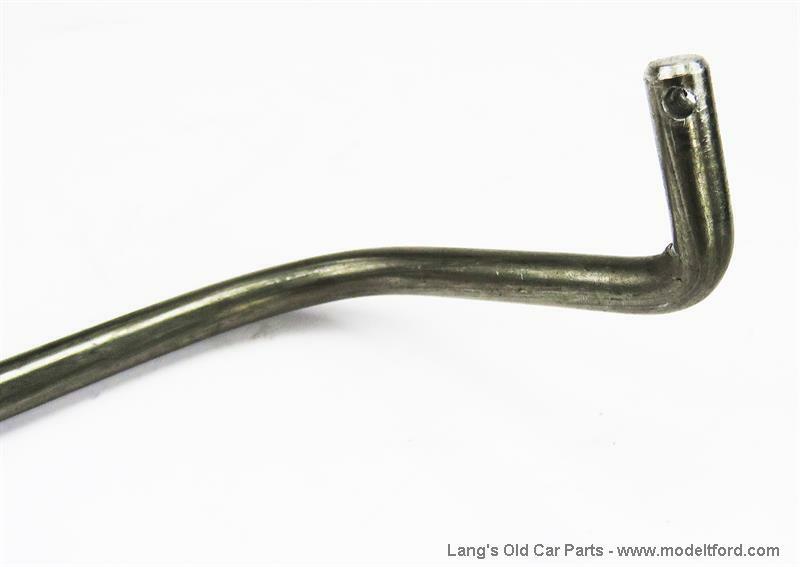 It does not include the ball and socket joint for the end, our part# 3536.